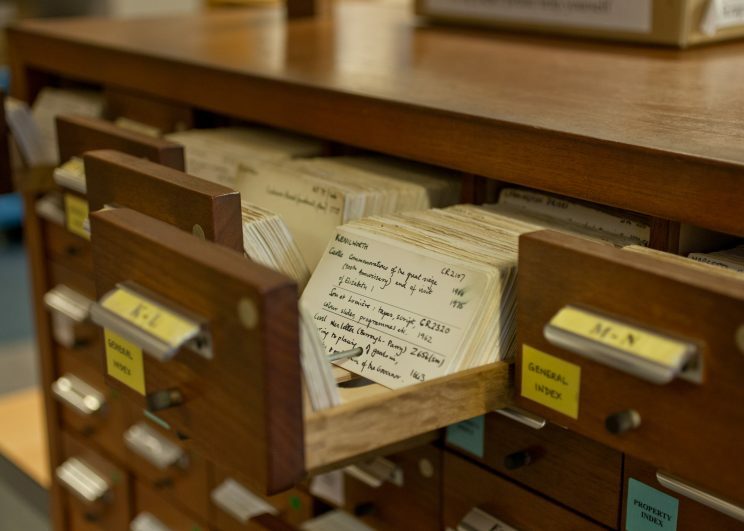 Card index at Warwickshire County Record Office. Archives are most often defined as a collection of historical records or documents which provide information about a place, person, group of people, or organisation. The National Archives state that “At its most basic, looking after archives is about ensuring they are safe and protected from extreme temperatures and humidity, wherever and whatever they are”. In practice, for sporting archives, many are held by smaller organisations, individuals, or clubs, and access to advice and guidance about how to best preserve these items can be difficult. However, there is a lot of support our there if you know where to look!